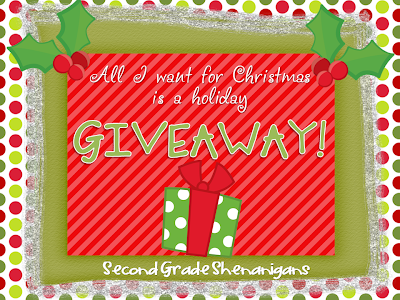 Elementary Shenanigans: A New Year's FREEBIE! I always get super excited about a new year. It's kinda like a fresh start and I love making new resolutions and goals to work towards in the coming year. This is also a wonderful activity for students as we return to school in the next few weeks. I have created a little freebie that includes writing paper and party hats to place on your students' pictures. You can click on the pictures below to download a copy for you and your kiddos! That's all I have for you today. Don't forget to stop by my new Facebook page! I am off to our first rec league basketball scrimmage. I am helping coach our 6th graders and it has been so much fun. I just wish I could get back on that court for a game! :) Competitive much? Ummm....totally!!! Have fun with the B'ball! Hope, these are so cute! Thanks for sharing! I love this! Totally doing! This is really cool. Great idea. Use Free Discount Coupons to have a blast for this new year. Save your expenses. The hats are sooo cute! Love it!